AviaNZ version 1.3 is released with some improvemets and bug fixes! The program is easy to use and equipped with the essentials for spectrogram reading, analysis, manual annotation, and also few other stimulating options to the next stage of the development: automated analysis of your field recordings. You can download the software along with the user manual following the links below. We thank to those of you who shared your experence while using the program with us enabling to improve it. We welcome your feedback and it is very important to us as we continue developing AviaNZ. 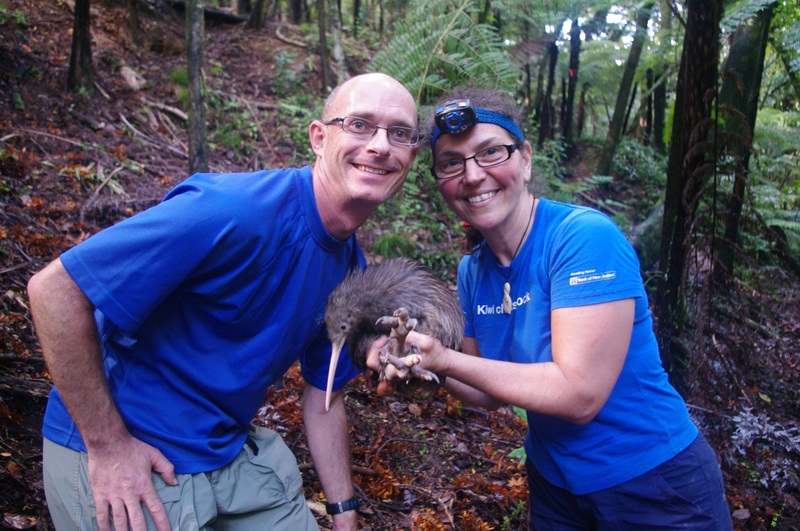 Stephen Marsland and Isabel Castro received Marsden Fund in this latest round to work on their project AviaNZ: Making Sure New Zealand Birds Are Heard. 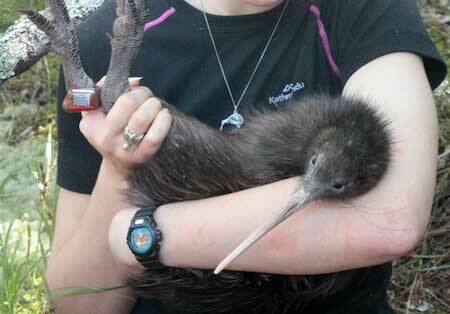 To track and study our kiwi, they each need individual radio-transmitters and we need radio-telemetry equipment, batteries, and cameras to be able to follow them. In total, we spend $470 per kiwi each year and we would like to ask you to sponsor this cost for one or more of our birds.